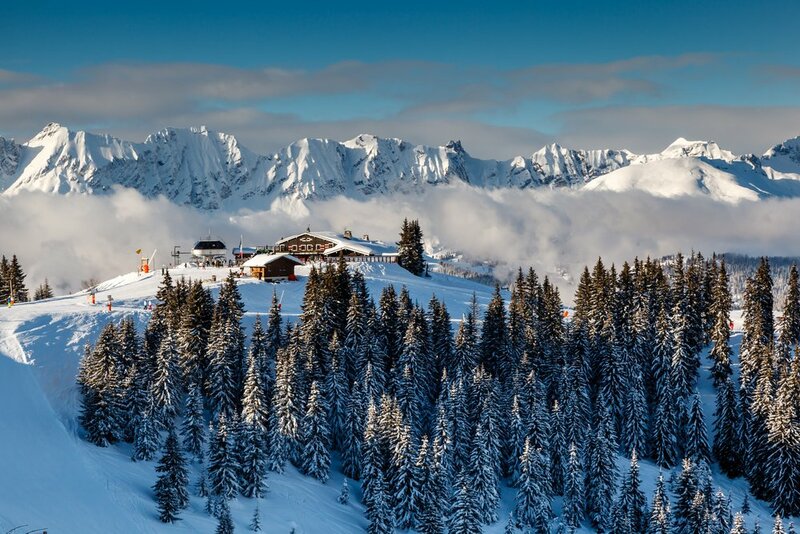 Megeve is famous for being one of France’s most upmarket ski resorts. The reputation is justified, but the best aspect of Megeve is that it’s a top choice for all ages; refined enough for adults but with enough activities for children of all ages. Megeve is undoubtedly one of the prettiest purpose-built in the Alps thanks to its proximity to Mont Blanc. 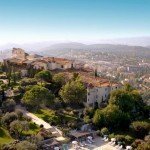 Built by the Rothschild family to rival the luxurious Swiss resort of St Moritz in the 1920s, the French are proud of their picture postcard town. Its popularity with the French offers a more authentic experience than some other resorts and Parisians love it so much that it is known as the “21st Arrondissement” – it is certainly chic enough. 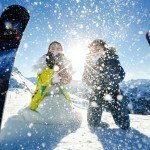 It is an ideal place to bring the family on a skiing trip via a luxury Megeve helicopter transfer. Nestled in the French Haute Savoie, Megeve is surrounded by beautiful scenery and most of the ski slopes are tree-lined. 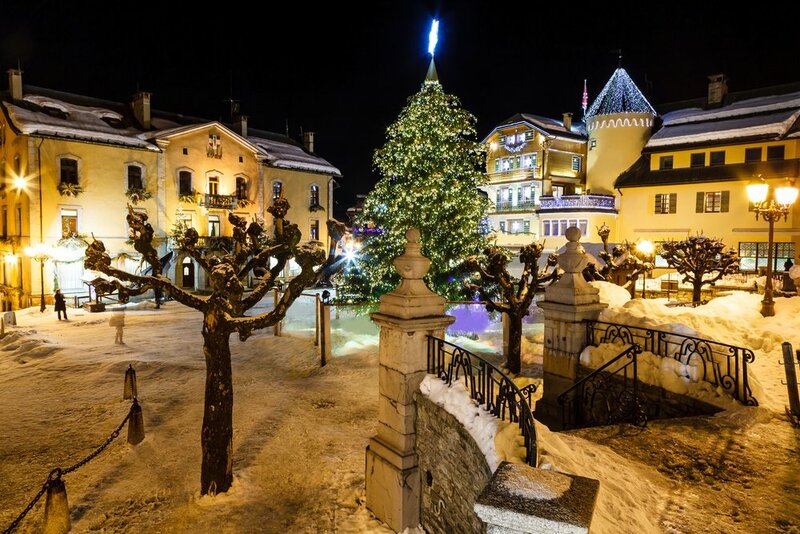 However, unlike most other alpine resorts, the village itself is the main attraction in Megève. It has humble beginnings dating back to the 13th century and its medieval church is an architectural highlight in its cobbled square. The whole old centre exudes a fairytale ambience that will appeal to adults and children alike. The car-free beautifully preserved streets are best seen from a horse-drawn carriage. Megève may not be as glamorous as Courchevel, but its lovely sunny setting has always attracted discerning visitors including aristocracy, celebrities and wealthy investors who are attracted to its timeless class and charm. 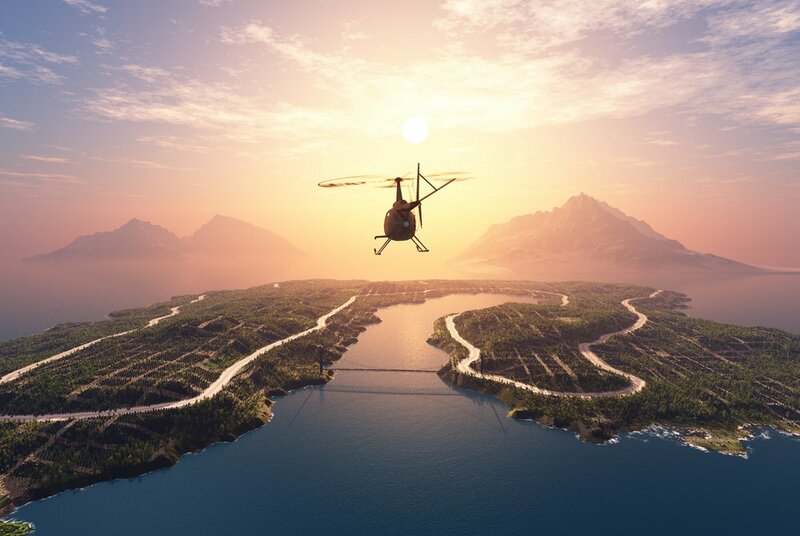 It has enough designer boutiques, haute cuisine and luxury chalets to ensure it remains a top-tier luxury resort. Fortunately, Megeve also offers an amazing range of skiing for all abilities, particularly beginners and intermediates. The skiing takes place on three separate mountains, one of which is directly accessible by lifts from close to the centre. Most pistes in the Alps have good views but none can boast the enviable views of Mont Blanc quite like those in Megeve. 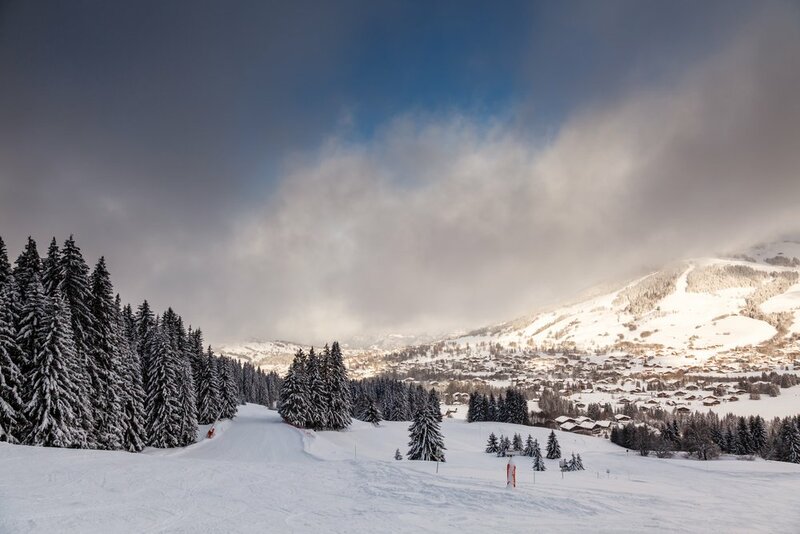 Despite its relatively low altitude, Megève’s slopes are grassy, which means that there doesn’t actually need to be much snow for the terrain to become covered sufficiently to ski and snowboard. Snow cannons have been increasingly used in recent years, so the lower sections remain open longer. Nursery slopes are located at valley level and higher up on each of the three mountains and there are plenty of ski schools with English-speaking instructors. However, away from the slopes the resort offers plenty for families. Megeve holds the French national ‘Family Plus Mountain’ award for its high standards of service and facilities for families. There are plenty of child-friendly activities and some price discounts for your little ones. A day nursery, Les Petites Frimousses can take care of 1-3-year-olds, entertaining them with songs, games and other activities. From the age of three to five, ‘Piou Piou’ Club takes over as ski school instructors mix play with beginner skiing lessons. Older children can join ski school classes tailored to their age and ability. While the children are in daycare, the grown-ups can wander around the great antique shops or try one of the luxury spas. 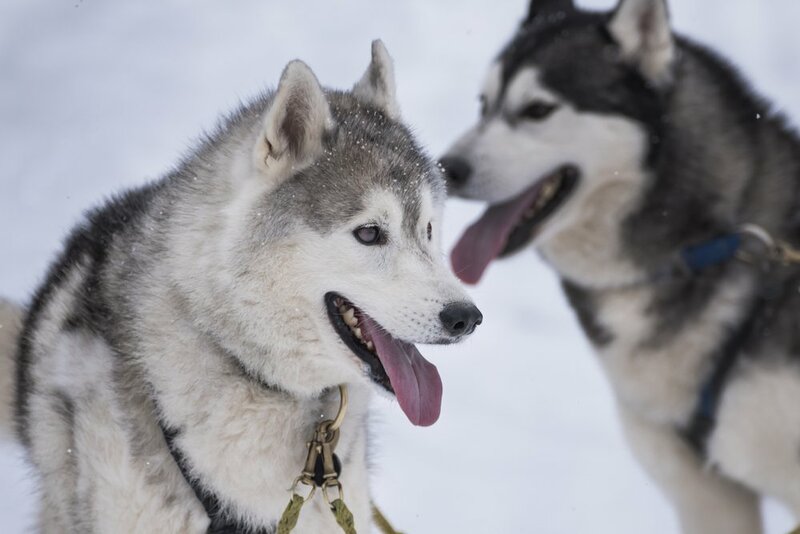 When the time comes for family activities, there is plenty to choose from including an open-air ice rink, sledging, outdoor laser games, snowshoe excursions, farm and reindeer visits and dog-sledding. The resort also has a Media Library where you can borrow books, CDs and DVDs and your children can entertain themselves in their own reading corner. 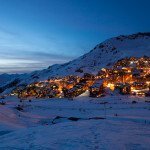 Most of the restaurants are family-friendly and Megeve has 34 mountain restaurants to choose from. The majority specialise in Savoyard specialities in homely log cabin settings. La Taverne du Mont d’Arbois, La Refuge and OK burger are three of the best family restaurants. 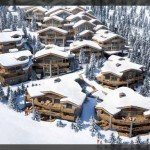 This resort is perfect for a family ski trip and if you are short on time a luxury helicopter to Megeve is comfortable and convenient. 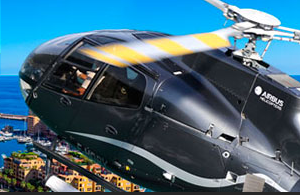 If you would like more information about flying to Megeve by helicopter, please contact us.